The essential goal of a One on One is to provide a platform for two people to talk and help each other do and be their best; as a Product Manager, I want to help my designers and developers be their best and have meaningful work that stretches them and helps them grow. 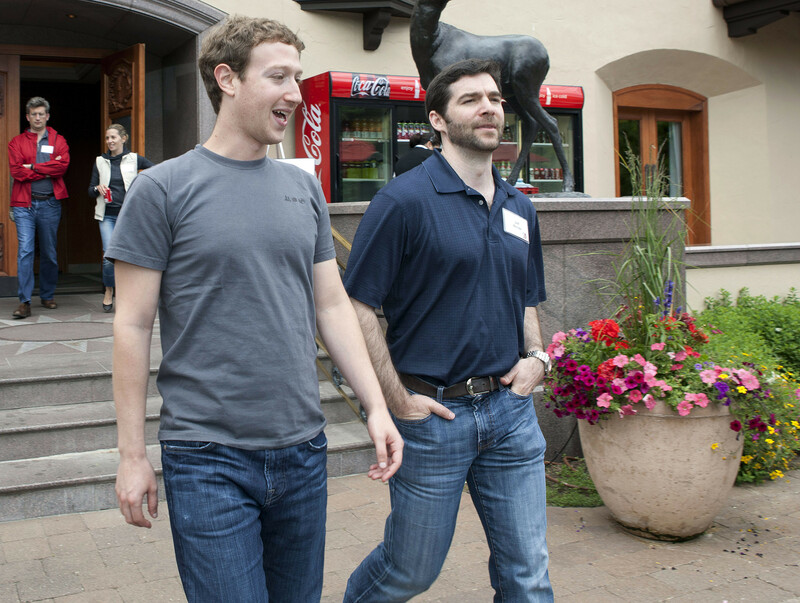 Like the Zuck, I prefer walking meetings…when it’s not too cold in Toronto! When I meet individually with my teammates, I’ll always start with this one question: How can I make your life better? Type of work: Are they finding the work they are doing stimulating and related to their interests? Career growth: What new skills do they want to learn and which skills are they looking to develop more? Depending on their answers, I can either prioritize certain projects or reach out to other teams and the designer’s manager to see if they can help. For example, recently my designer mentioned she wanted to learn more about value propositions so she can design better solutions and so I introduced her to my favourite value prop template and book on it. Similar to designers, I tend to ask the same questions to my developers as they also want to work on interesting projects and improve their existing skills and also want to work on interesting projects. Usually, our conversations tend to be more process-focused as we delve into how we make our processes better so we can increase our velocity. Sometimes these discussions turn out to be very strategic as sometimes they’ll reveal they’ve been working on a side project that is pure genius, and we quickly integrate it into the product! How to navigate the workplace (common etiquette, how to carry yourself, etc.)? What projects and/or skills they want to work on? Recently I had a co-op student who revealed he hated CSS during our 1:1, and with that knowledge, I worked with the CTO and the VP of Engineering to create a project that would test his skills. He ended up loving that project so much that until today he keeps on advocating the company to other co-ops students! One on Ones have been very powerful for me as a direct report, but they have been just as important when having with my teammates to ensure they are getting the most out of their experience as well. So if you aren’t having One on Ones with your teammates yet, I heavily suggest you do so you can be the servant leaders they deserve!